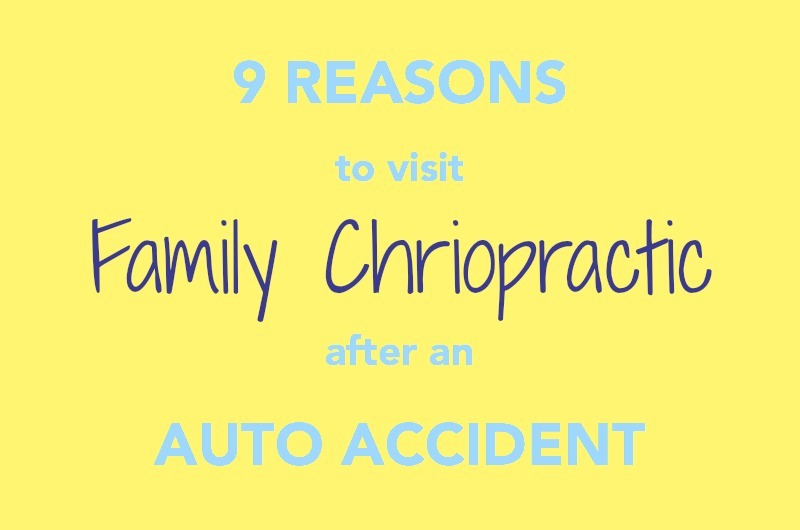 9 Reasons to Visit Family Chiropractic After an Auto Accident | Family Chiropractic & Wellness - Chiropractic Experts | See More! Call us at 801-810-4144 today to schedule your first appointment. 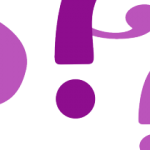 We have spots open daily.